There are many guides available to install and configure SharePoint 2016 for your local environment but I want to make it real simple and easy to follow. Steps must be discrete and real easy so that even a simple computer user can follow. You must be at least a newbie in the IT department with active directory user creation rights because these are the basic requirements to setup and configure SharePoint 2016. you must know how to install Microsoft applications like SQL Server. I am going to share the steps for a single server. There are no detailed steps given in this guide. To configure the SharePoint in a farm based environment follow the instruction given in Microsoft documentation or website. Install windows server 2012 R2 and make sure you update it completely. KB2919355 must be installed before you can proceed for the installation of other applications like SQL Server and SharePoint. If the above Microsoft Windows update is missing from your computer you are in a big trouble. In case you are not able to fix this update, although you have downloaded it on your computer. Please make sure that USB ports are allowed on your server because sometimes it has problems due to restriction on USB. After installation of updates on the newly installed server, install and configure IIS server role with all the available options so that we can use it for the web sites of SharePoint. 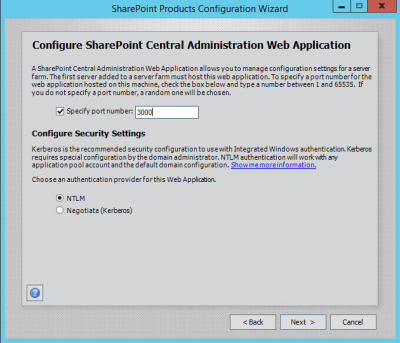 In case the IIS server role is not installed on the server, the Share Point setup will fail to install. 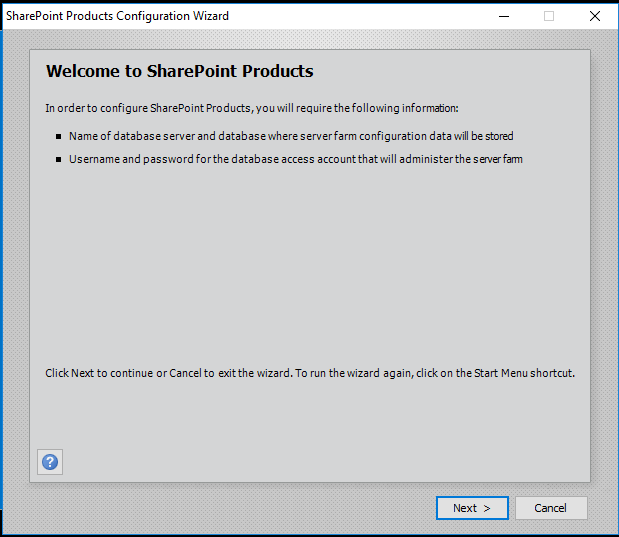 Installation and configuration of SharePoint requires a Microsoft SQL Server. You can install the Microsoft SQL Server on the same machine on which you are going to install Share Point or you can also use any already installed Microsoft SQL Server from your network. Make sure you are fulfilling the basic Microsoft SQL Server requirement of SharePoint. Confirm Configuration and wait for configuration confirmation window. if everything goes right, you will see a success message and you are all done!!!!. now you can open a Firefox window and browse the URL with server name and port defined above.